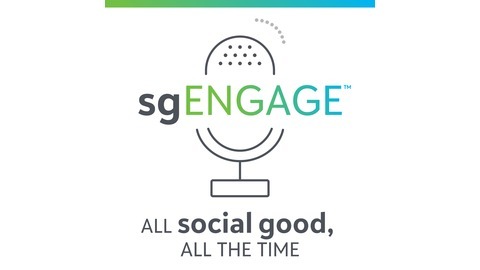 Subscribe to The sgENGAGE Podcast to hear experts from across the social good community share best practices, tips and must-know trends that will help organizations increase their impact. Formerly called the Raise & Engage Podcast. It’s easy to think of data as something that’s entirely neutral, but like most things, data is open to interpretation. It can be affected by human choices and by human biases, and often social good organizations don’t realize that they are working with biased data that ultimately affects how they achieve their mission. Today’s guests are Vanice Dunn, director of equity, and Lane Trisko, director of digital and data strategy at Provoc. 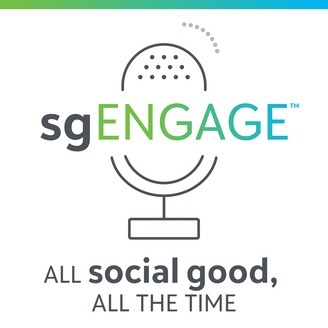 Vanice and Lane talked with Roz Lemieux, director of Blackbaud Labs, about their work helping social good organizations identify and remove bias in their data, and how data bias ultimately contributes to institutional racism. Listen in to hear what they have to say about what data bias looks like, common mistakes to be aware of, and strategies for overcoming data bias.